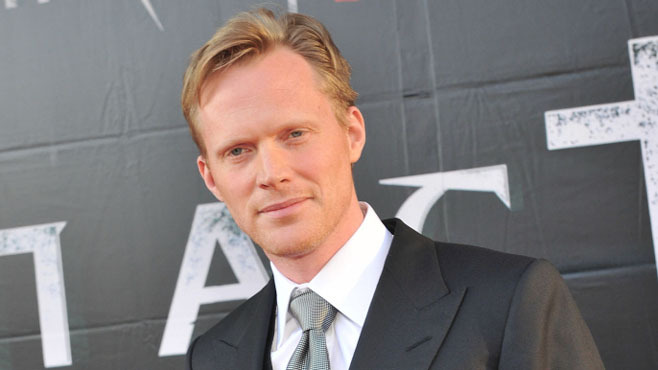 Showtime.... not my favourite channel, but still Showtime with Paul Bettany is better than Showtime. Yes, Showtime is really the cut price HBO. Or maybe it's actually the cut price AMC? Who can decide?